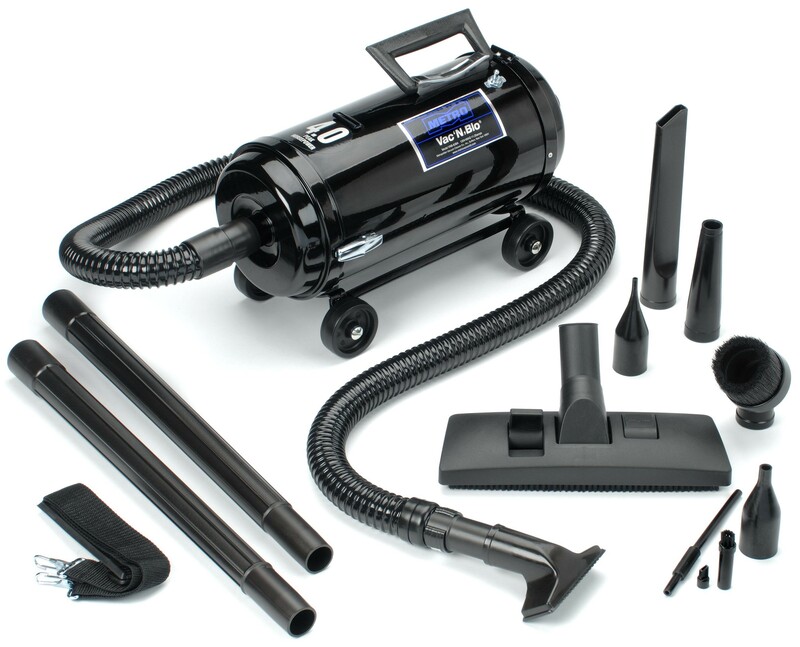 Vacuuming your car is a breeze with Vac N Blo®. On road or off, Vac N Blo® offers the versatility you need. This twin fan 4 peak horsepower vacuum is the most powerful car vacuum ever tested. The Most Powerful Car Vac Ever Tested! Vac N Blow is the perfect size, small enough to handle with ease yet large enough to collect all the dirt in your vehicle. Vac N Blow is an extremely versatile product and can be used for housecleaning chores as well as in your vehicle. Don't be surprised if it out-cleans your main vacuum! Not only that, but you can use it as a blower to inflate air mattresses, rafts or even to clear those pesky leaves from your driveway. Vac N Blow comes with a collection of attachments. Whether the job calls for power or precision, you'll have the right tool at hand. It features a 6' flexible hose, plus two 20" extensions, so you can reach the farthest corners of even full-size sedans and SUVs. The accessories include a Carpet and Floor Tool, Pik-All Nozzle, Crevice Tool, Dusting Brush, Blower Nozzle, Inflator Adaptor, a 4 Piece Micro Cleaning Tool Kit, and a 4 Wheel Dolly. 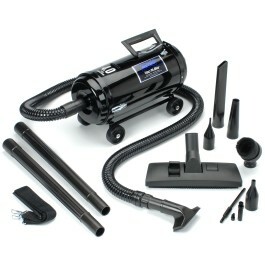 The Vac N Blow is the most multi-faceted and worthwhile cleaning machine on the market!